What Can I Do at NIPTC? Levi Horn promotes Fitness to BIE Students. 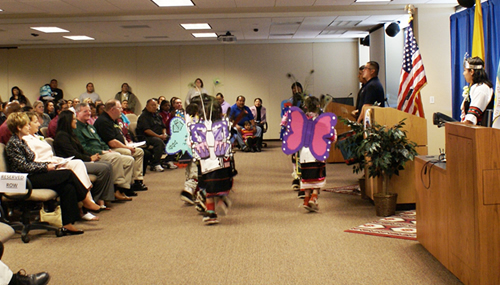 The National Indian Programs Training Center celebrated its 5th Anniversary on April 27. Hundreds of visitors, speakers and performers participated in the event. 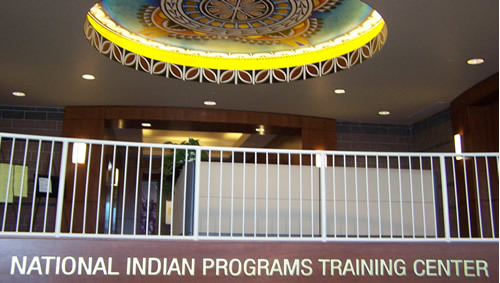 Located on the grounds of the old Albuquerque Indian School, the National Indian Programs Training Center offers a unique opportunity for learning. State-of-the-art classrooms, distance learning offerings, and a highly experienced staff are only a few of the reasons the NIPTC is the provider of choice for training related to Indian programs. Walk through the hallways and be taken back in time by the photographs and artifacts on display. 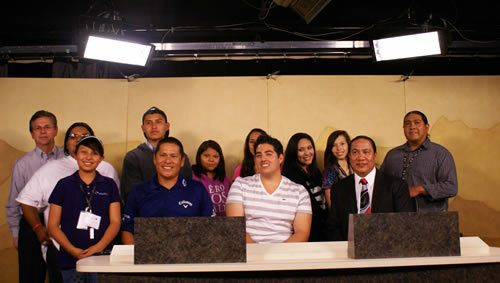 The students coming to the NIPTC hail from several different Department of the Interior bureaus as well as other federal, state, local and tribal governments. The opportunity to expand professional and personal networks is a wonderful way to augment your learning outside of the classroom. 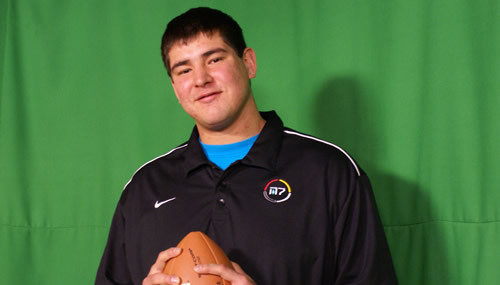 We encourage you to come to the NIPTC and create your own Pathway to Achievement.